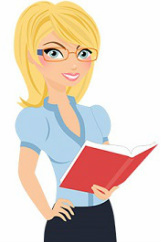 Feel fee to browse through these other great online resources. 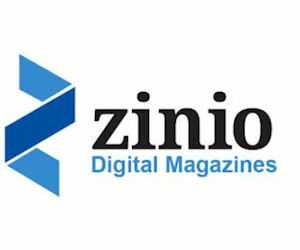 For some links, like Zinio, you will need a Pubic Library Card (as you did above). For others, they are simply free. 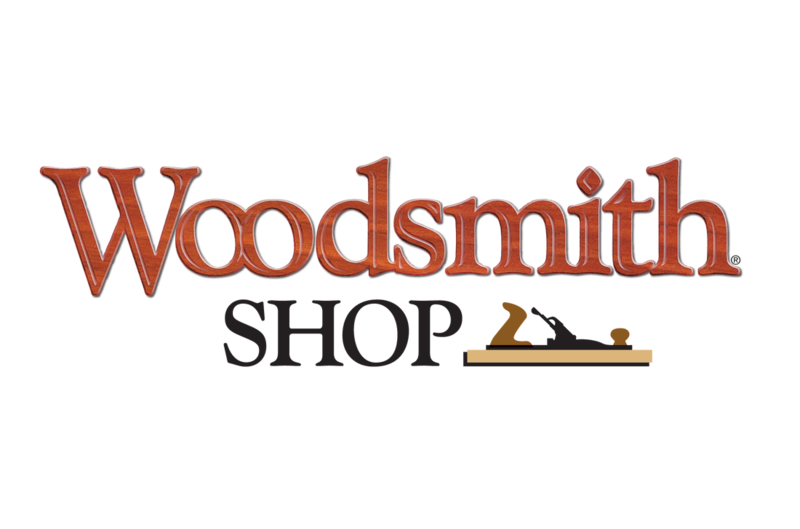 Please note that once you click on Woodsmith, you must type in jlaychuk@prn.bc.ca and npsswood. 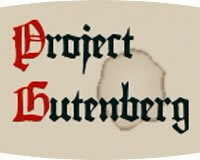 Enjoy these great resources!